Everyone is aware that money is not to be made off recorded music these days. Instead, recorded music serves to promote the band’s live shows and merchandise. If your band is on a tight budget here are some tips to save money making a record. I cannot stress enough, no matter how cool your hair is or how many Myspace friends your band has, the key to gaining fans is to write good music and to perform it well. The best part about practice: it’s free! Before attempting to record your album, throughly revise and edit song lyrics, make a solid arrangement of your tunes, and ensure that each member knows his part and can perform it to near perfection. You could, of course, save time and make less mistakes by going to a proper recording studio with quality equipment and an experienced recording engineer. However, if you are paying for this album out of your own pocket, you can choose to pay with your time instead. You will need multi-track recording software, an audio interface, and some guidance along the way. Yes, your album will take much longer to complete. Yes, expect to make plenty of mistakes along the way. Yes, count on learning about the music production process, microphone technique, and new software. There are countless articles and forums out there to provide you with great advice on the home recording process. Mixing your album is one of the most important factors in releasing a commercial quality album. If you ended up recording the album yourself, this may be one task to outsource to an experienced mix engineer. A good engineer will edit, tune, replace, and be able to make the sounds you recorded in your bedroom sound much better. 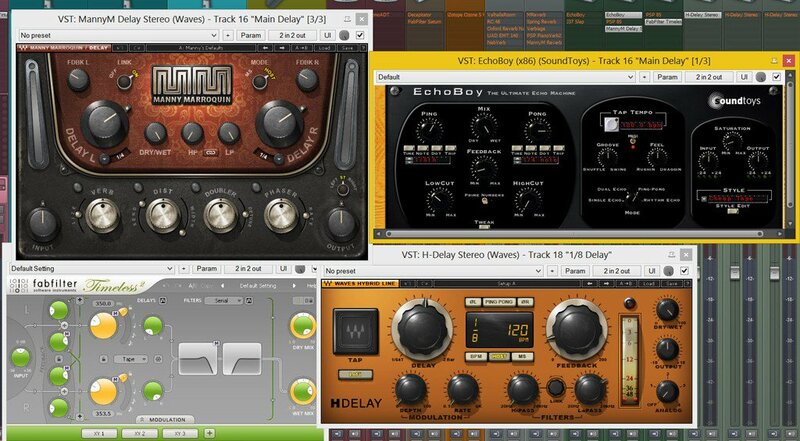 Luckily there are virtual mix engineers who work exclusively online and offer independent bands great deals on mixing. If you decide paying an engineer for mixing is still not within your budget, continue reading articles and books focusing on mixing music. Be sure to compare your mix to commercially released mixes that you admire along the way. It is a very time consuming process, but a creative one too. There are services who allow you to pay them to put your music in online stores, but since the album follows the free model, we will only focus on sites that allow you give the album away. Bandcamp and Numumbu are great sites for this purpose. Reverb Nation allows fans to download a song in exchange for joining your mailing list. Gaining fans and a way to stay in contact with them is the goal here. Like I mentioned earlier, we are not expecting to make money off the recorded music, which means we won’t attempt to spend money on the physical pressing and duplication of CD’s. The cost adds up fast. Instead, consider using Vista Print, which offers free business cards. Though there is a small logo on the back advertising their service, you can easily customize the information to include a link to download your album, social media information, and booking contact. This way your a promoting your music directly to potential fans and providing them with all the necessary information without the attached spending. Pay With a Tweet allows you to “sell” your download link to fans in exchange for a tweet or Facebook ”Like.” Just giving a direct link to fans does not help build your momentum quite like this. In addition to the natural word of mouth marketing that will take place (because you spent so much time ensuring you were creating great music), this will allow you to reach potential fans exponentially. Creativity is your best asset. Use social media to your advantage by creating contests and connecting with fans directly. Make entertaining YouTube videos and consider covering popular songs to get your band discovered by accident. In the end, if you spent the time and dedication needed to make your music great, using these money saving tips will allow you to create a product that represents and promotes your band. Who knows, once you gain some exposure, you might have a bigger budget on your next album.